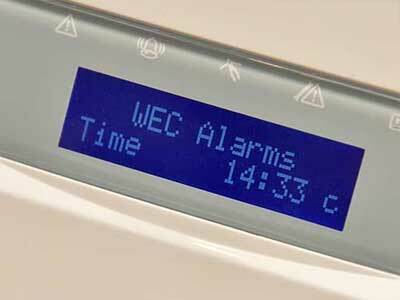 WEC Alarms Limited are an established and highly respected security company. 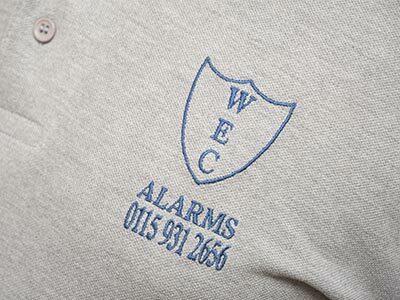 We operate a network of qualified and approved security engineers nationwide. 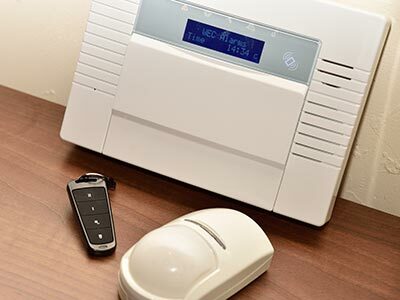 We can assess which areas of your business are potentially vulnerable, and then advise you of appropriate security measures to be taken, including installations and 24 hour support.